How Does Ultherapy Work & How Long Does It Last? Are you worried due to your sagging skin and formation of wrinkles? Do you want to get the treatment but you don’t want to go under the knife? Well, end your worries now as Dubai Cosmetic Surgery brings the latest procedure of Ultherapy. It is a fact that the process of aging cannot be stopped. Hence, the technological advancements have made it possible to reverse this effect. The purpose of writing this blog post is to provide you information regarding how the procedure works and for how long the results can remain on your face. Ultherapy is a non-surgical process that provides the same benefits as you can get through the surgical procedure of a facelift. You may wonder how it is possible to get the same results from both a surgical and a non-surgical procedure. However, it is possible now! You don’t need to go through a surgical process to get rid of your sagging skin. The ultherapy works by transmitting the specific rays to the inner layer of the skin. As a result, the healing process of the body is increased that enhances the production of collagen. So, you end up with having younger, beautiful, attractive, and tight skin. You can get benefit from this treatment on your face and décolletage. 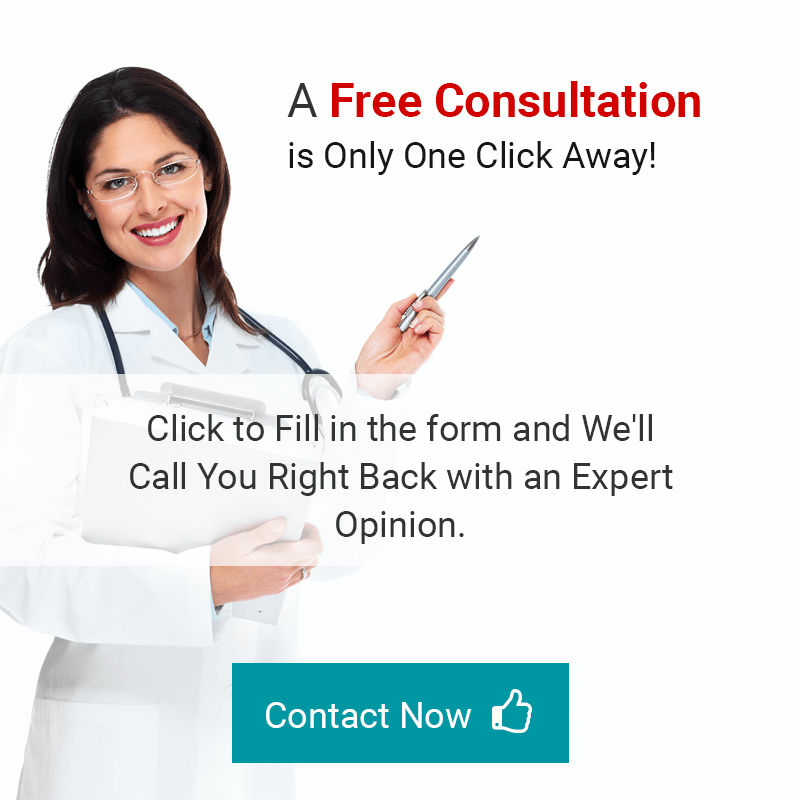 Normally, you relate long-lasting results with surgical procedures, but this non-surgical procedure provides same results that you can get from the surgical procedure. You can maintain your results for various years. The most beneficial aspect is this, you don’t need to get cuts or disruption to maintain the benefits. Also, it depends on the texture of your skin. Ultherapy how long does it last? Normally, the results last for 2 years. Why is it not permanent? Because along with the production of natural collagen, our skin continues aging. You can get the help by using quality skincare products that assist in collagen production and skin tightening. However, it is necessary to follow-up with your doctor and gets some follow-up treatments to get benefit from the results for a long time. Furthermore, Ultherapy procedure assists to postpone the signs of aging and allow you to enjoy the benefits without surgeries. Why Should You Get Ultherapy? A number of benefits of Ultherapy make it the best choice if you want to rejuvenate your skin and get rid of wrinkles and sagging skin. Following are the advantages that will assist you in making your decision. The treatment is fast and contains less time in completion. Almost 30-60 minutes are enough to perform a procedure. Before deciding anything, don’t forget to make a consultation with your doctor. This session allows you to get clear information regarding various aspects that are not clarified to you till now. Our doctor will check your skin texture, get your medical history, know your expectations, and provide you realistic information regarding results that you can get. What are you waiting for? Go ahead and book your appointment now by filling the following form!